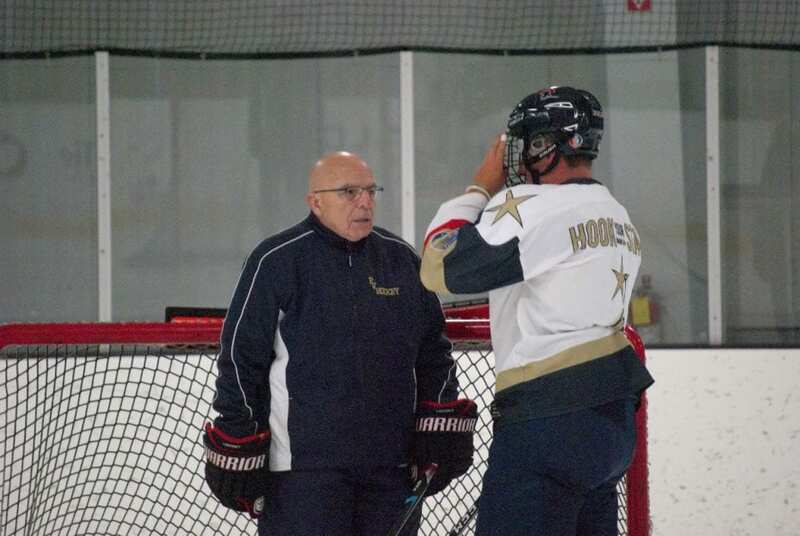 Coach Paul Vincent is currently the Head Skills Instructor for the Florida Panthers in the National Hockey League. Having previously worked with Florida, Tampa Bay, Chicago, Boston and New Jersey, "Coach V" is a world renowned leader in the Skating and Skills Development field and is regarded as the best in the industry. 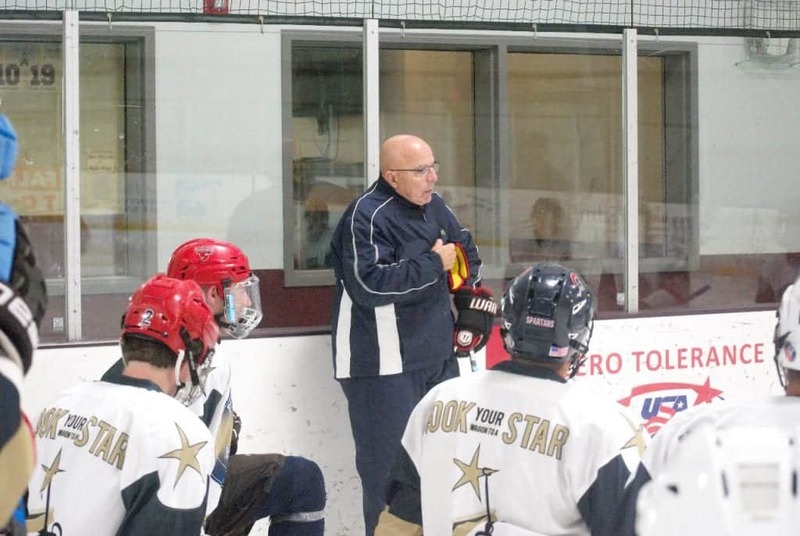 Both a Stanley Cup Champion and NCAA Champion Coach, Paul Vincent has achieved everything a skills coach could ask for over the past 30+ years. Coach Vincent spends his summers training and developing young talent from all over North America and has worked with a who’s who of elite players. Coach Paul Vincent stands by the saying, “There is always room for player development.” He has coaches players such as Patrick Kane, Jonathon Toews, Patrick Sharp, Dustin Byfuglien, Adam Oates, Keith Yandle, Brent Sopel, Lee Stempniak and many more. All of Coach V's player will boast about their outstanding results. We take pride in raving reviews from all of our players. Tap below to read testimonials from our players and parents. 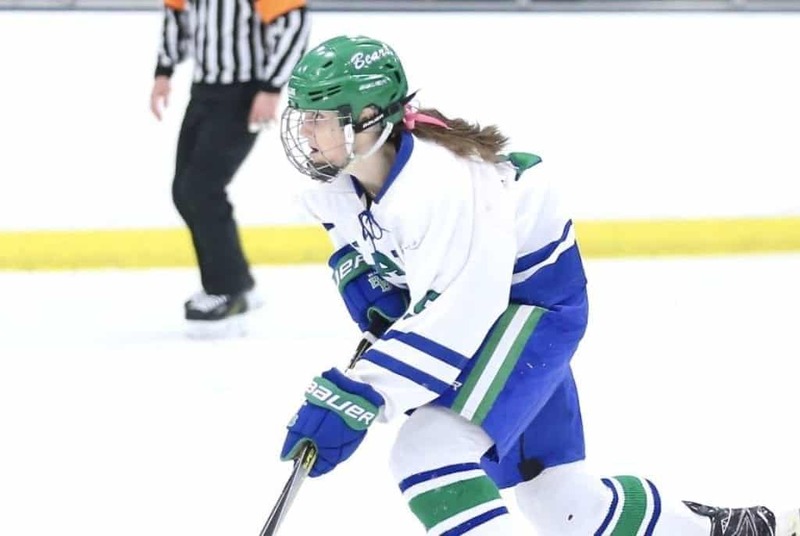 Check out our blog to see news articles about Paul Vincent Hockey, our staff, and our players! There is a camp for everyone from an aspiring JR. high players to high school elite and college level. Don't delay -- several have sold out already!